environment for graduate students, postdoctoral scholars, faculty, and career scientists in applied dynamical systems. 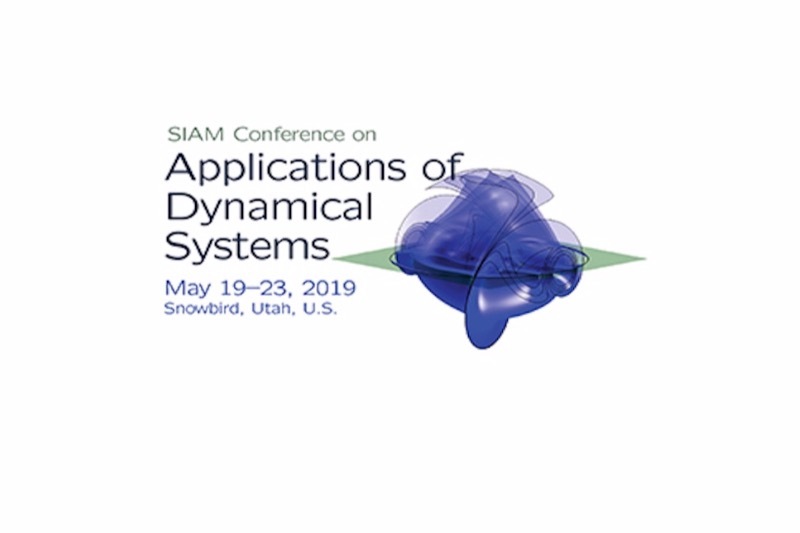 To assist in these efforts, we are looking for support to help fund the mentoring activities that are planned for the SIAM dynamical systems ("Snowbird") conference this May. The dynamical systems community has been so instrumental in supporting all of our research, careers, collaborations, and friendships. Thus we want to ensure that it remains welcoming for everyone --- particularly for junior researchers who may not see natural role models among the more senior ranks. >Increasing the number of Red Sock awards for best poster presentations to match the increase in the number of students and postdocs presenting. Thanks in advance for your contribution to this cause, which means so much to the dynamical-systems and applied mathematics community. promote mentoring activities at the 2021 SIAM applied dynamical systems conference (DS21).